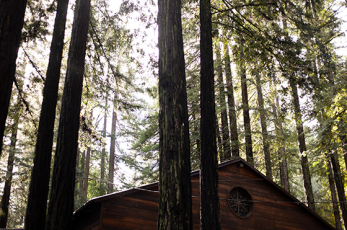 Located in the beautiful redwoods, Alliance Redwoods is an ideal location for your retreat. 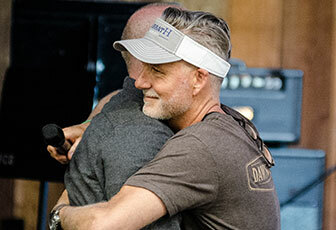 Since 1946, hundreds of churches and non–profit organizations have found a retreat–whether for youth, men, women or families–as the perfect way to reconnect with God, apart from the hustle and bustle of every day demands. 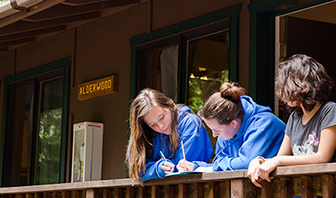 Alliance Redwoods Outdoor Education provides a 125 acre outdoor classroom for students to learn and grow. We hope that through our beautiful environment, quality classes and activities that students walk away transformed by a deeper connection with themselves, other students and nature.